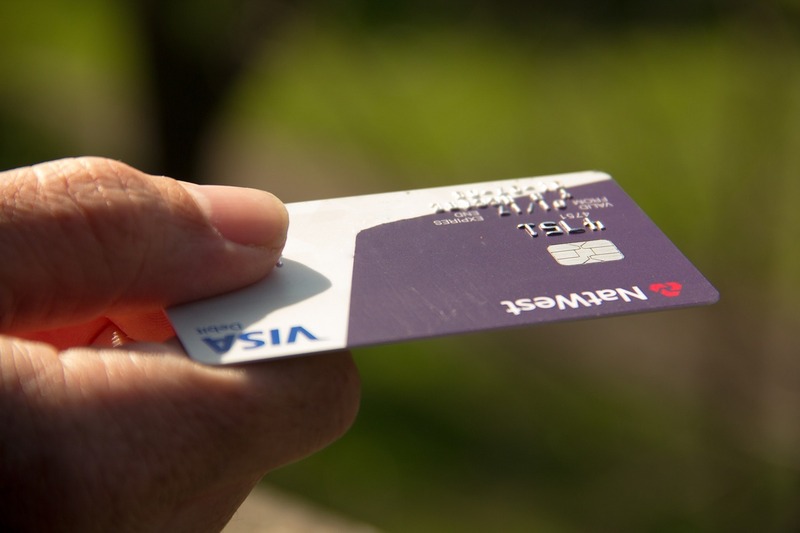 Over the last five years, merchants and consumers have saved an estimated $40 billion on debit card swipe fees due to a law passed in October 2011. But that law may be repealed after hearings on the matter. The debate will pit big banks against businesses, and the NRF is actively opposing the repeal, on the basis that it would hurt businesses and consumers by once again giving bankers too much control. “Repeal would bring back the monumental unfairness of the rigged, uncompetitive market that existed before debit reform was enacted,” said Mallory Duncan, NRF Vice President and General Counsel. The 2011 Durbin Amendment was enacted to counter the practice of banks setting non-competitive swipe fees. Durbin required the Federal Reserve to institute regulations that would make swipe fees proportional to banks’ costs for processing the transactions. Even with the Durbin law in place, the retailers and customers spend more than $50 billion a year on swipe fees. The fees are a major cost to retailers, with swipe fee expenses exceeded only by payroll.